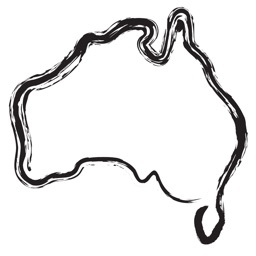 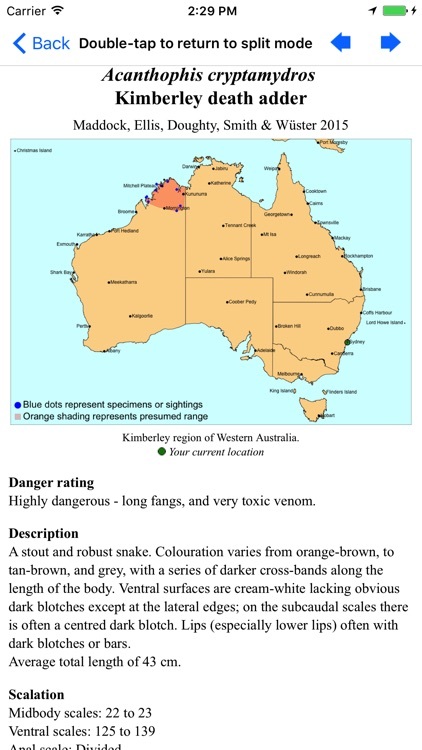 Snakes of Australia is a comprehensive electronic field guide to Australian snakes. 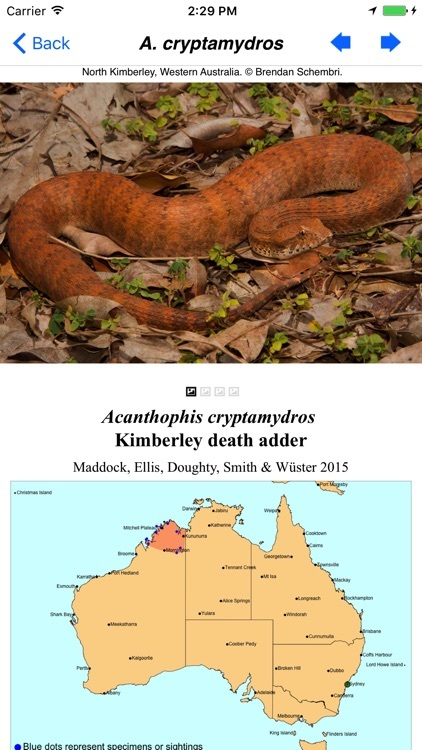 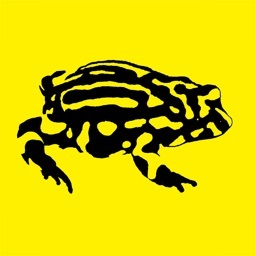 Species profiles include photos, distribution maps, description of key characters, danger rating, similar species, conservation, etymology, pronunciation and more. 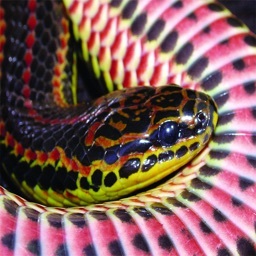 Introductory chapters on key aspects of identifying snakes, snake venoms and first aid, and snake biology. 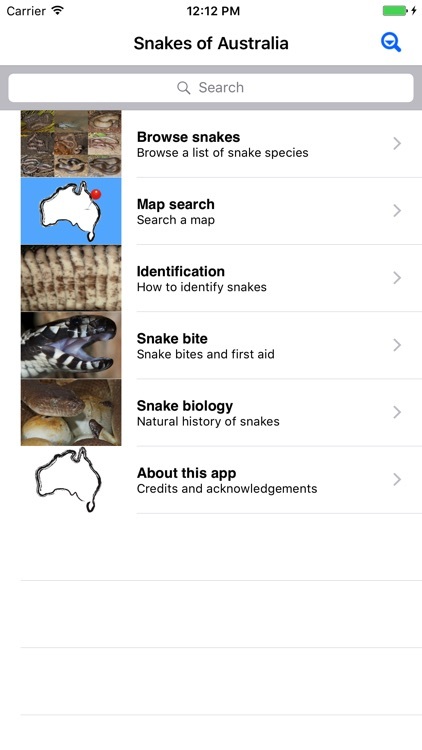 -Details on all Australian species of land snake - pythons, colubrids, elapids, file snakes, mud snakes, and blind snakes. -Over 600 photos from some of Australia's best wildlife photographers. 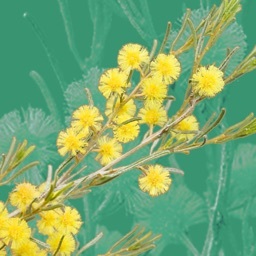 -Most species have multiple photos, showing subspecies and variation. 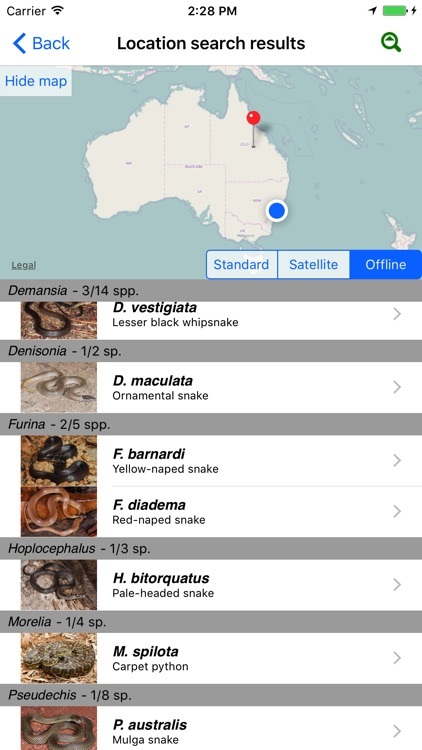 -Can generate a species list for your current location using your device's GPS hardware (if present). 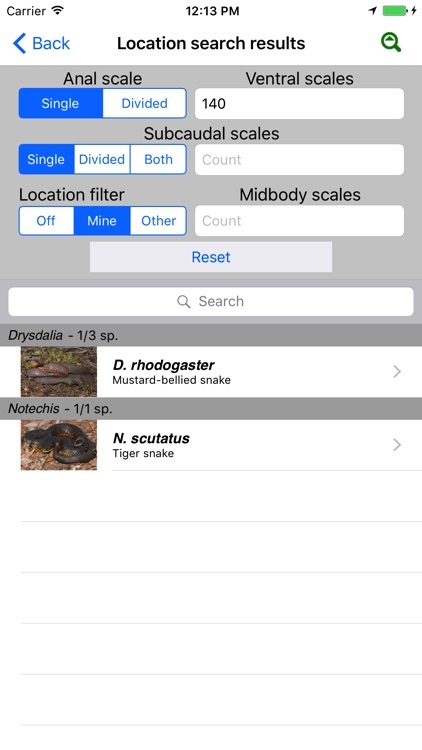 -Can generate a species list for any location by tapping on a map. 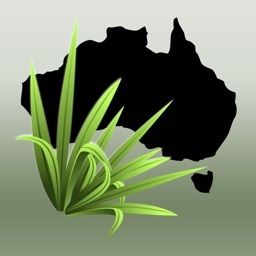 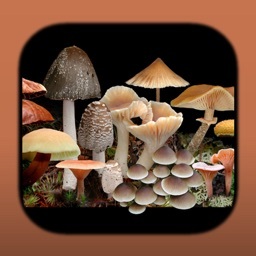 This app will be updated as new species are described.